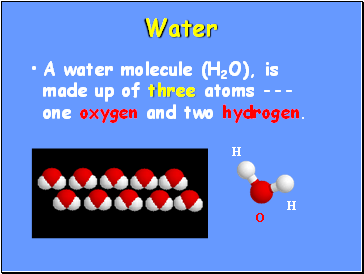 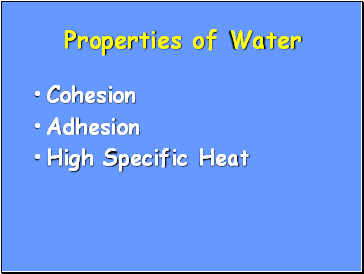 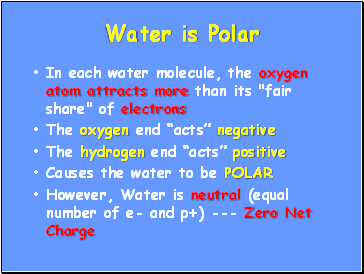 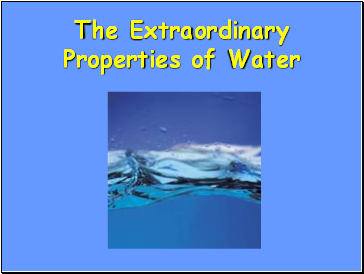 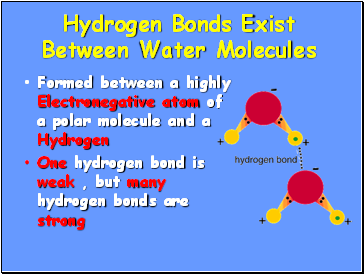 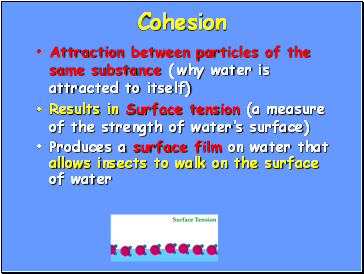 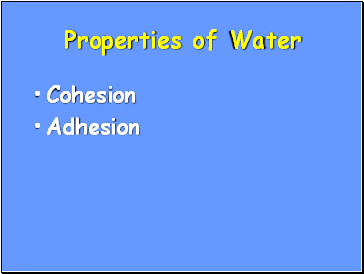 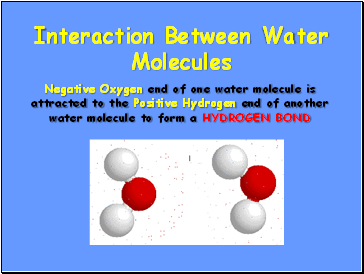 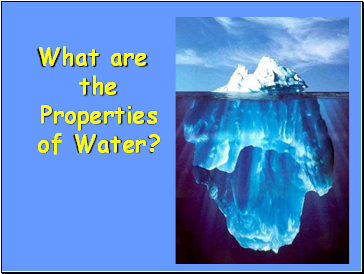 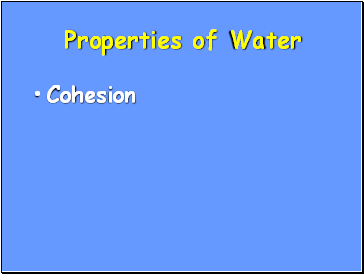 A water molecule (H2O), is made up of three atoms --- one oxygen and two hydrogen. 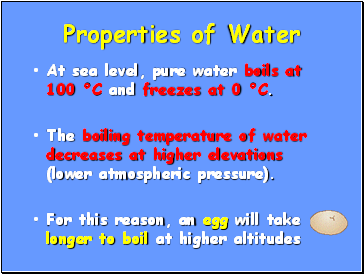 At sea level, pure water boils at 100 °C and freezes at 0 °C. 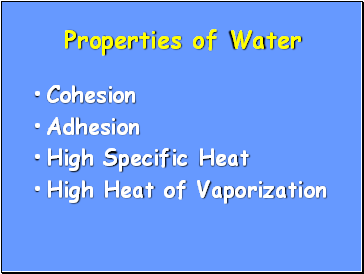 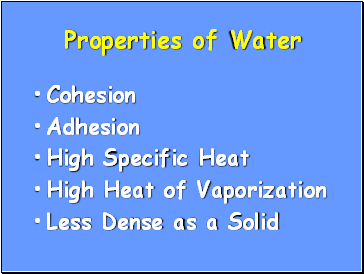 The boiling temperature of water decreases at higher elevations (lower atmospheric pressure).